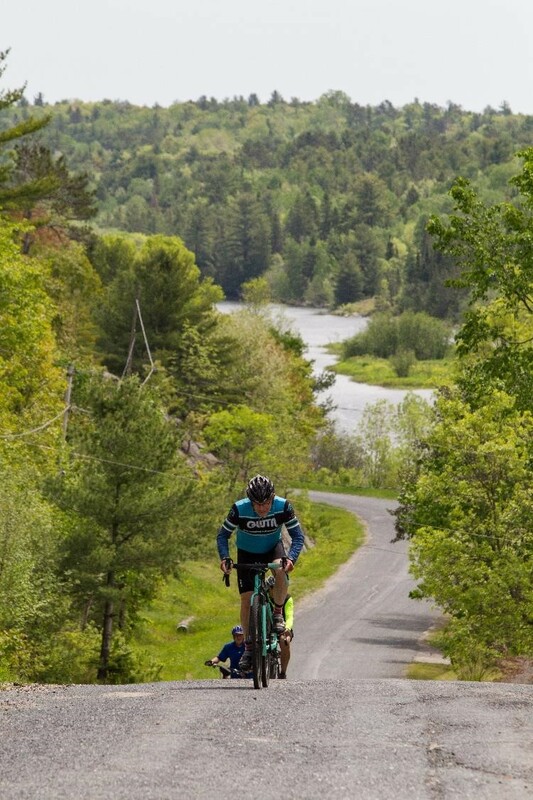 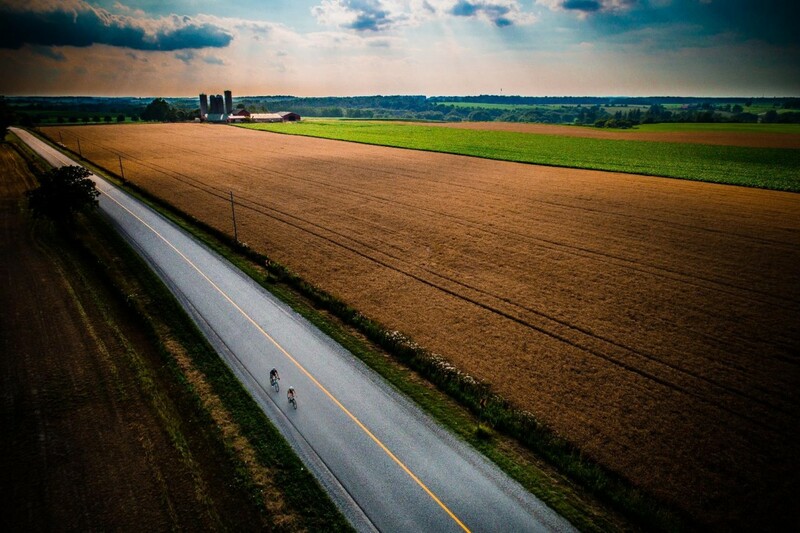 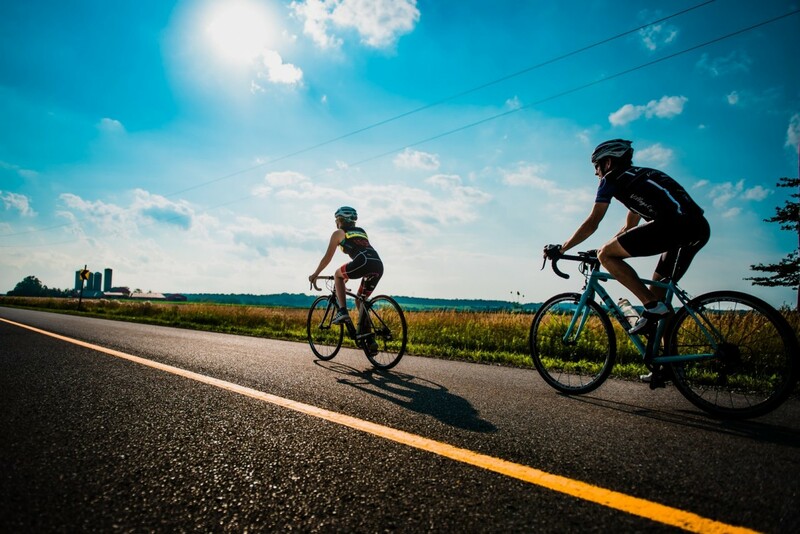 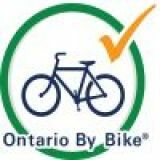 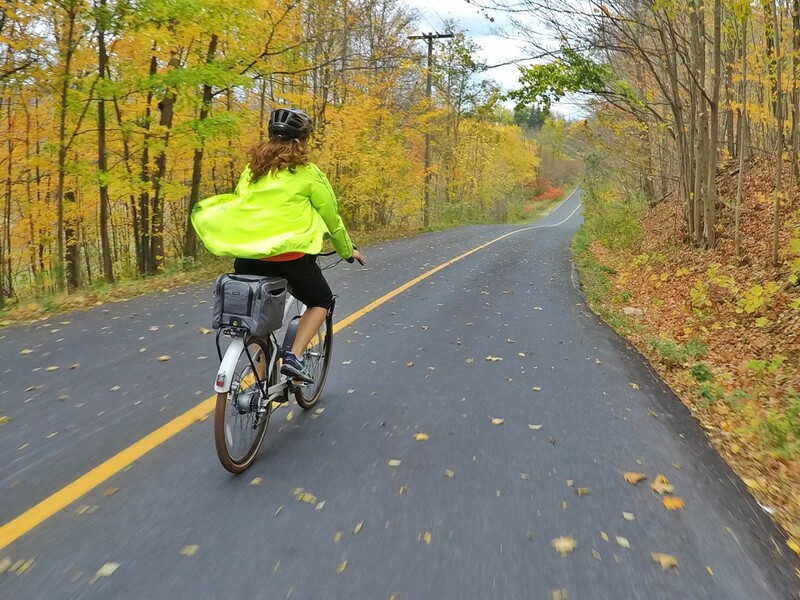 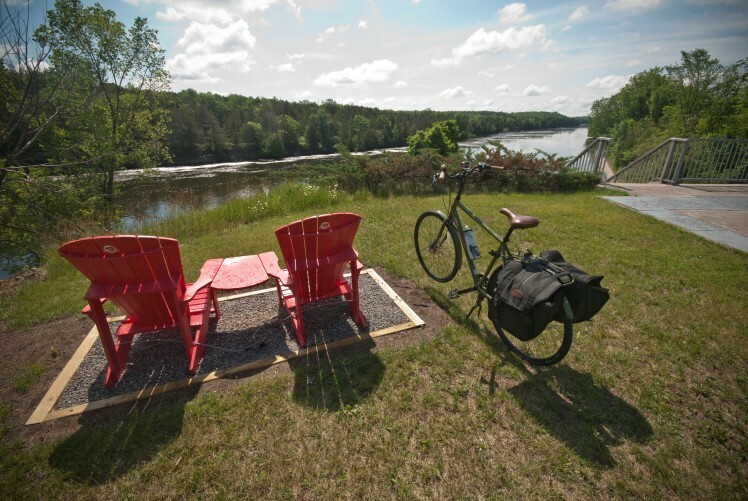 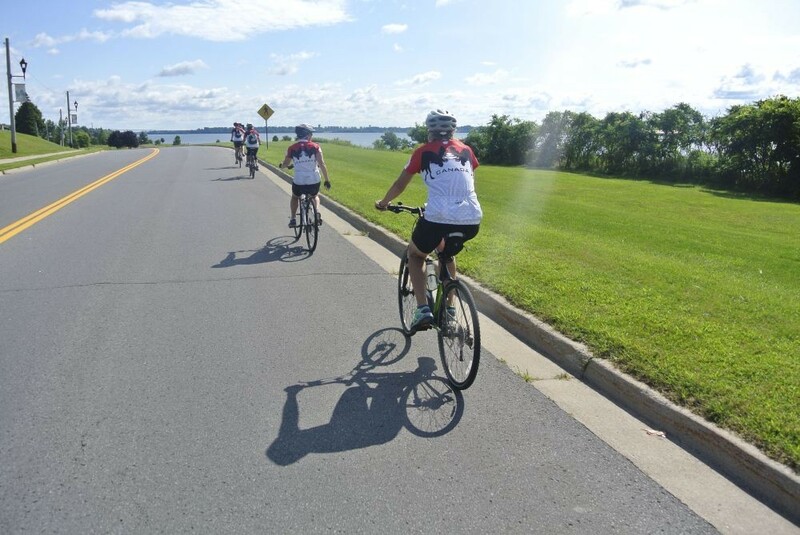 Pedal your way through Canada`s southernmost peninsula, which provides a largely flat topography for recreational cyclists, families, or avid enthusiasts. 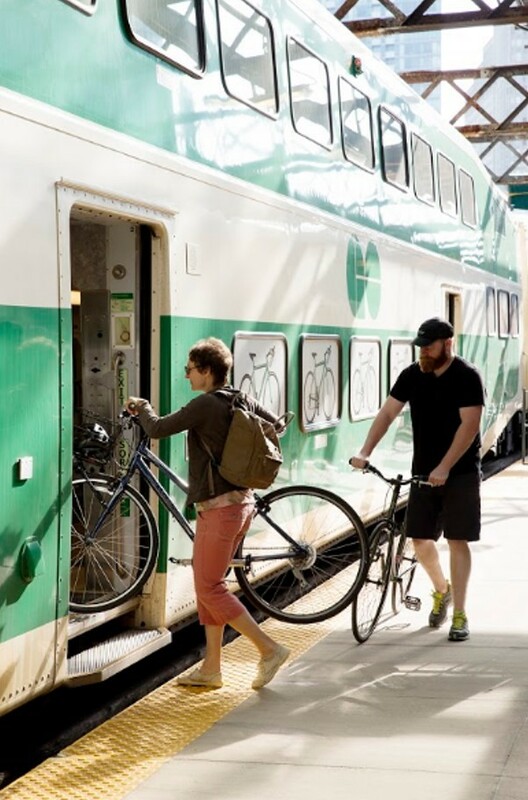 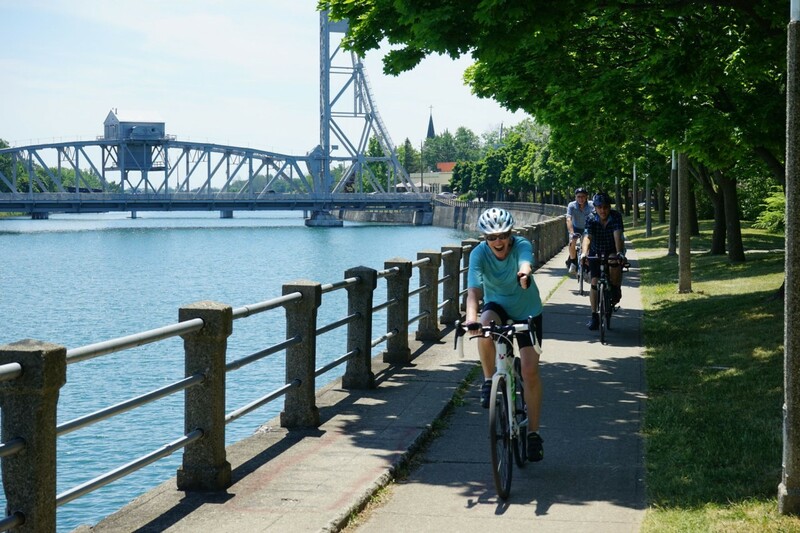 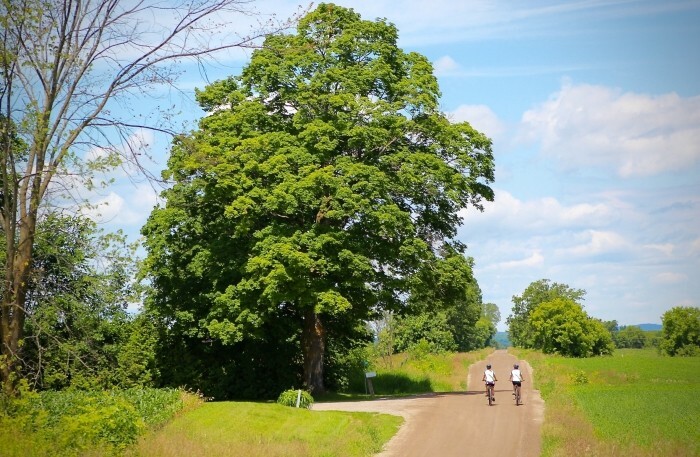 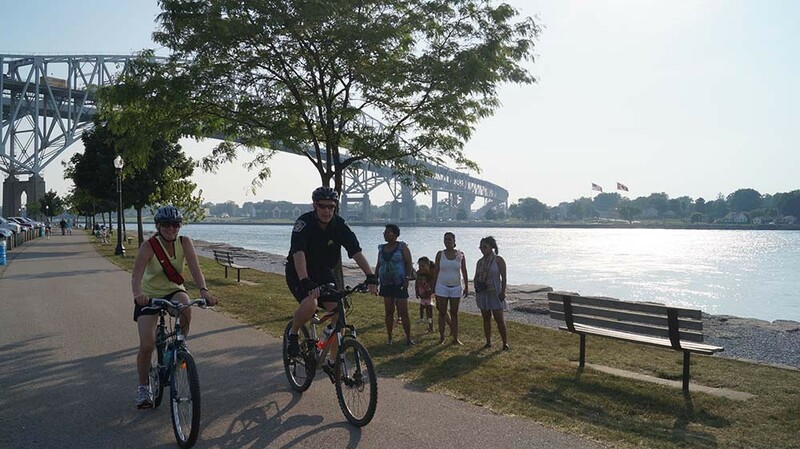 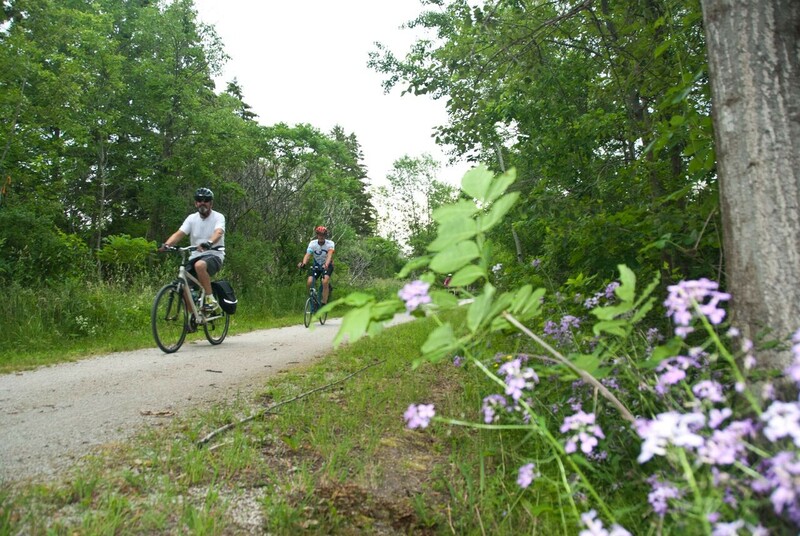 The trails in the region connect to further excursions in EPIC Wine Country, Point Pelee National Park, on Pelee Island, along Windsor’s stunning riverfront, and are also part of the Trans Canada Trail and the Great Lakes Waterfront Trail. 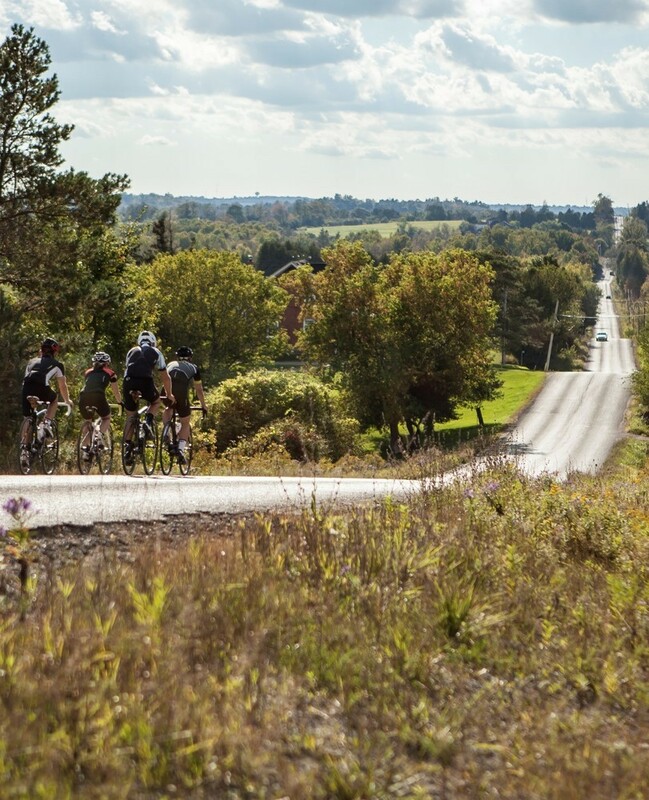 For some winter in Ontario can be disheartening. 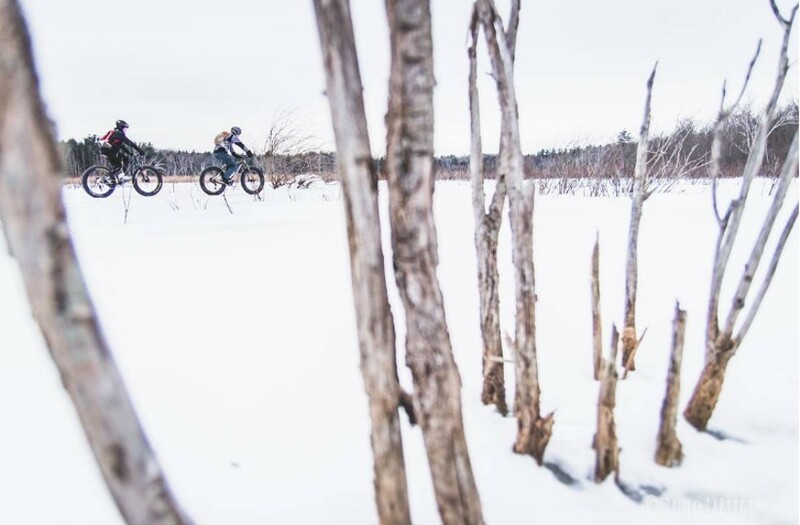 Shorter days, the polar vortex and a feeling that this cold weather will never end, all lead to too much time inside and mindless scrolling through Netflix. 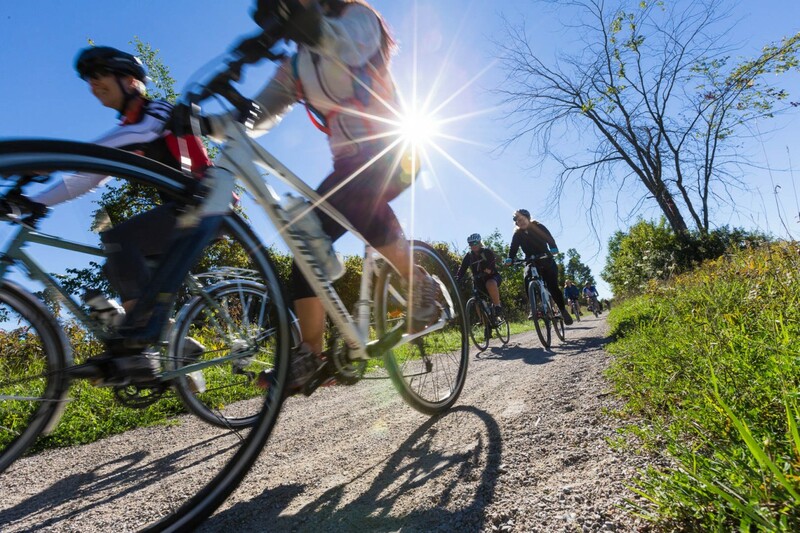 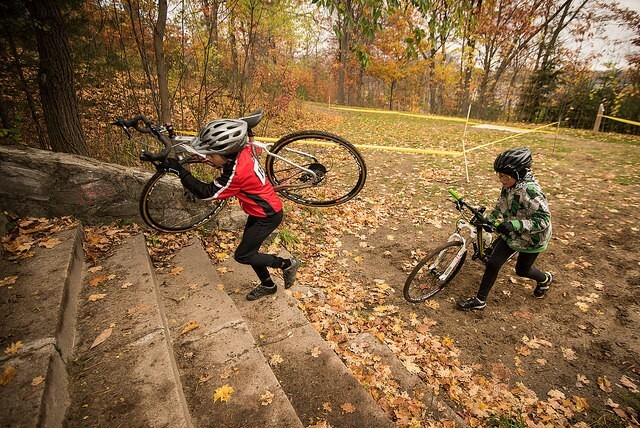 For others, there isn't a better time of year to head outside, get on a bike and get that blood flowing. 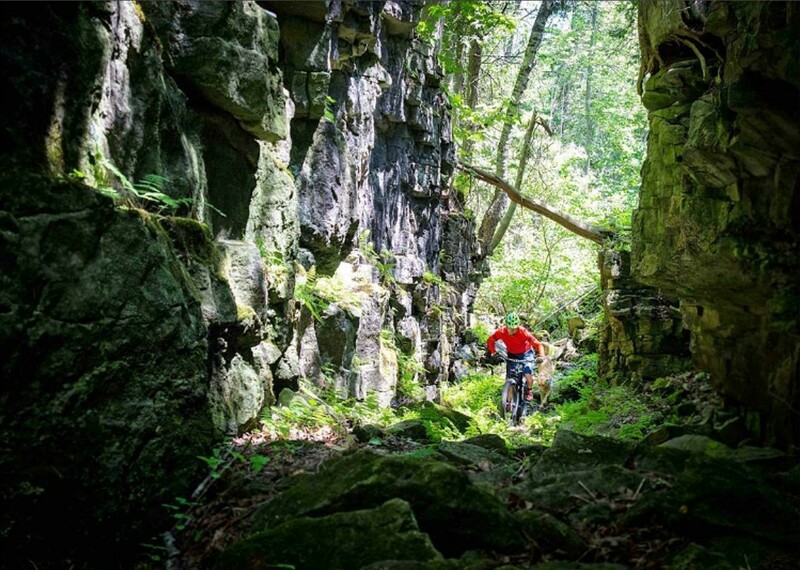 We've scoured Instagram to find some images that will help you get out on a bike this winter and discover a new ride destination!